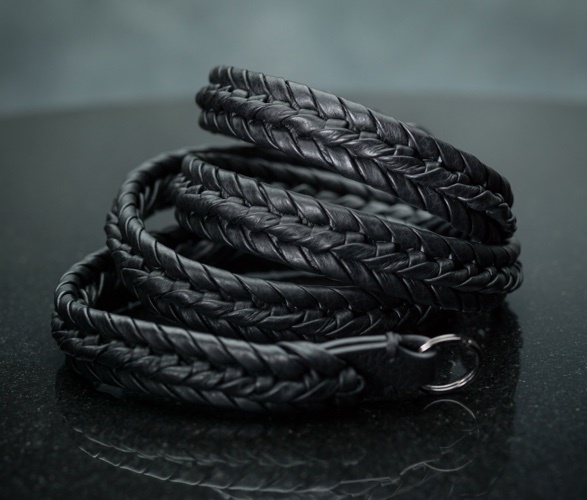 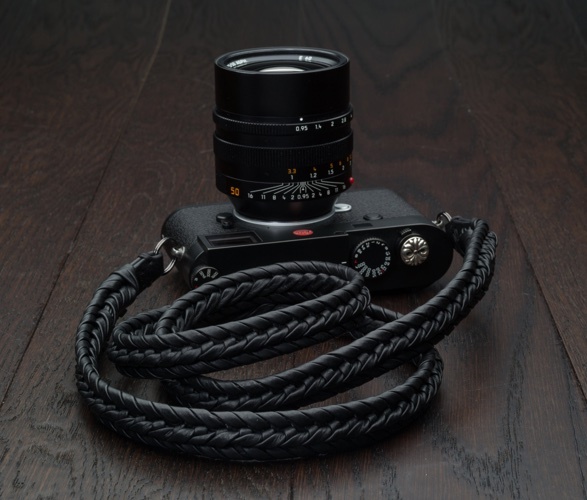 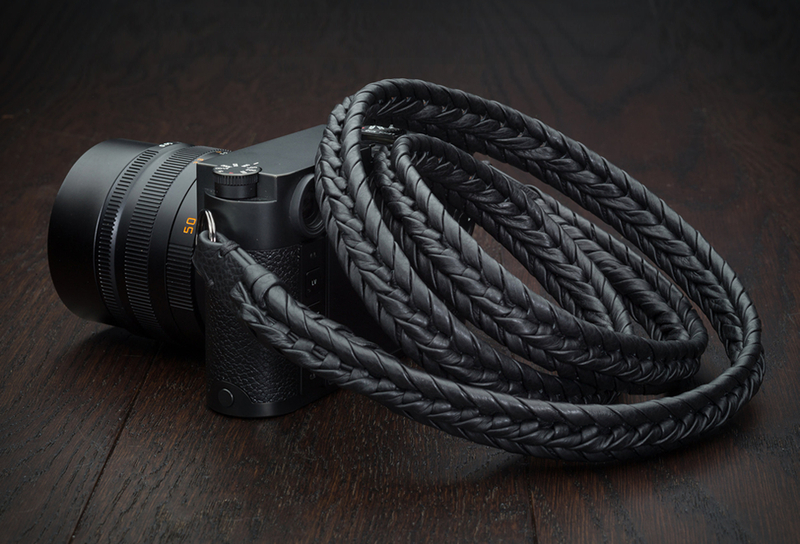 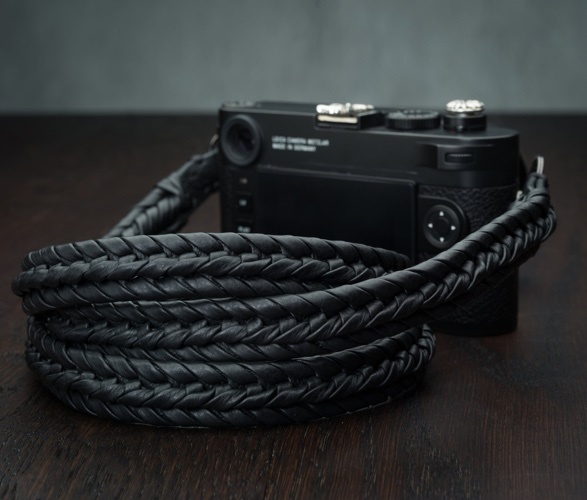 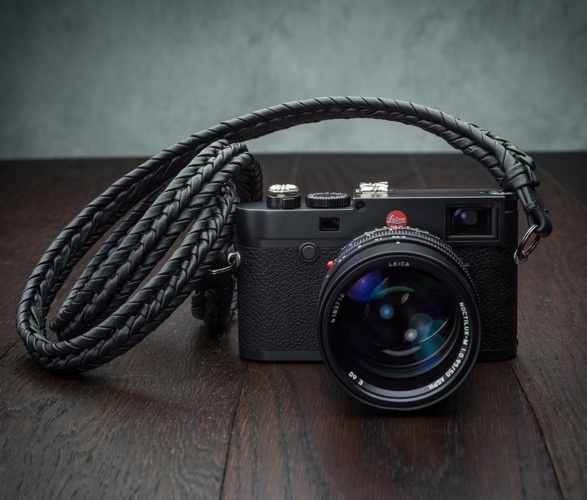 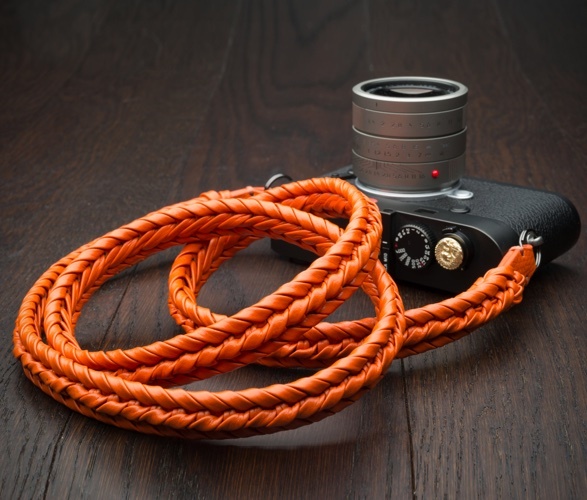 If you are looking for a new camera strap that is both functional and stylish, check out the Vi Vante series of luxurious hand-braided leather camera straps. 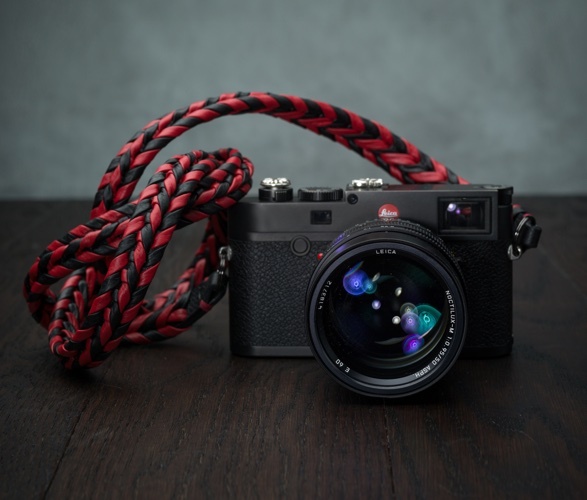 Their luxury camera straps unquestionably add more than a touch of class to the overall aesthetic of your camera. 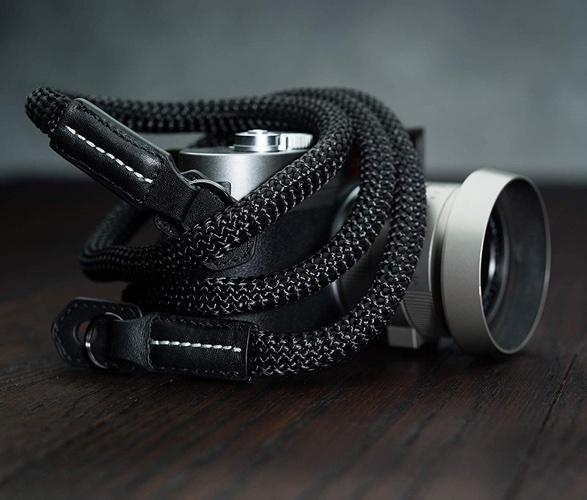 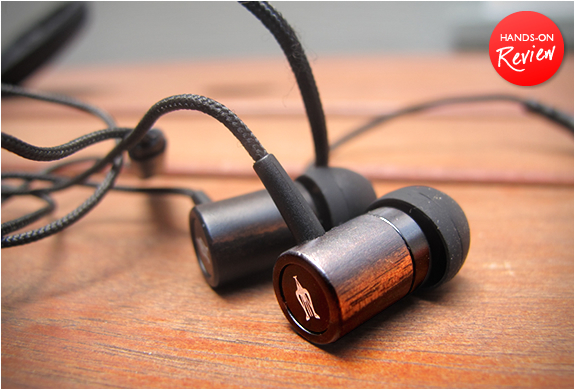 Their camera straps deliver 360 degrees of beauty, combined with robustness, and first class security. 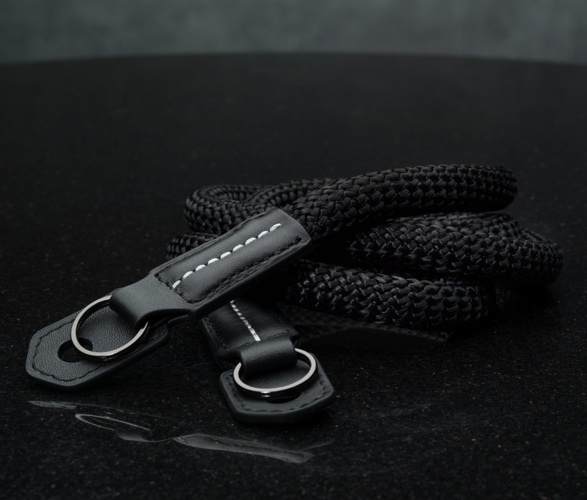 The straps have an intricate design, and each one takes over 4 hours to make from start to finish. 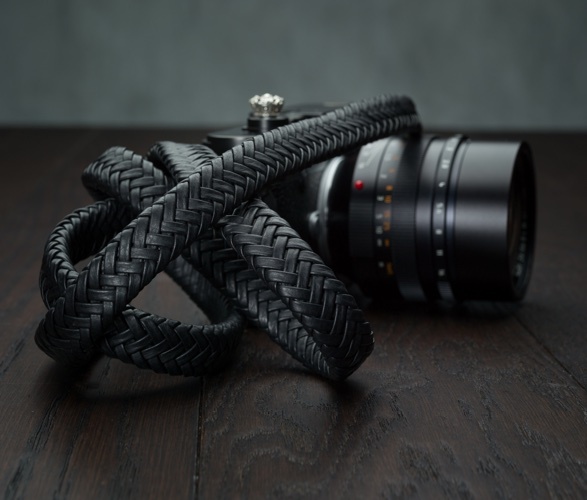 The elegant looking straps can support even the heaviest camera setups without stretching, and they are wide enough for comfort but slim enough for total functionality.